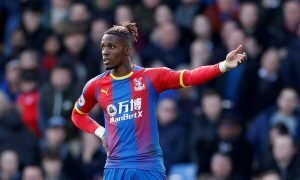 Compliment Iwobi with £9m-rated ace and Arsenal are onto a real winner - Opinion | The Transfer Tavern | News, breakdown and analysis on all things football! Arsenal and Unai Emery are starting to get used to each other and grow in confidence that the former PSG man is the manager to take the Gunners forward. In what has been a hard start in regards to the Premier League season, Arsenal have shown signs of a great team in the making but still time is needed for the players to gel and understand each other’s games. When it all clicks and comes together, the Gunners will be a force to be reckoned with, potentially even challenging the top four. However, a position of concern has been identified from their first few games this season and that’s a winger who isn’t afraid of taking on his man. 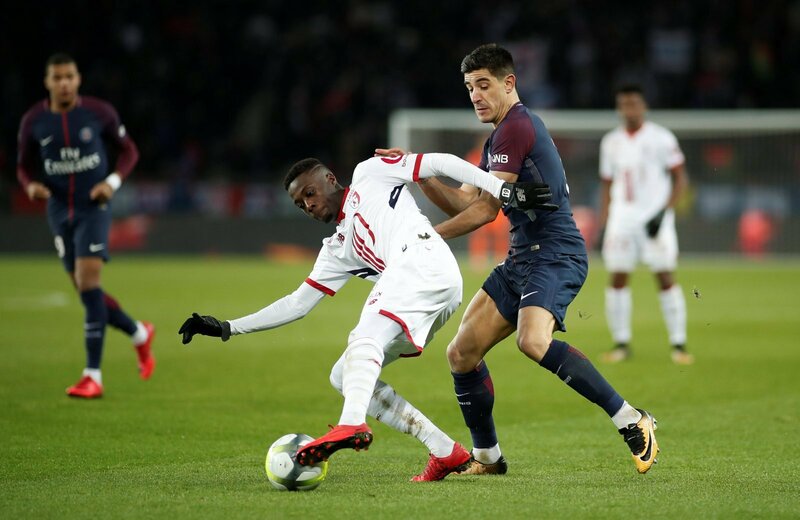 Henrikh Mkhitaryan and Alex Iwobi are extremely tricky wingers but none have the attributes that Lille’s Nicolas Pepe possesses. Pepe, (who is valued at £9 million on Transfermarkt) has been an influential player for the Ligue 1 side ever since joining last year. His tremendous pace and electric play down the right-hand side has resulted in a vast amount of goals and assists for the Ivory Coast international. Last season he managed 13 goals and 5 assists in 36 league appearances, statistics that present how good he really is and will be when at the peak of his game. This season as well he has shown great capabilities by already providing three assists, in three games. Lille would do anything to keep their star winger but should Arsenal realise their lack of directness and pace on the flanks, Nicolas Pepe, you would think, could be at the top of their list.